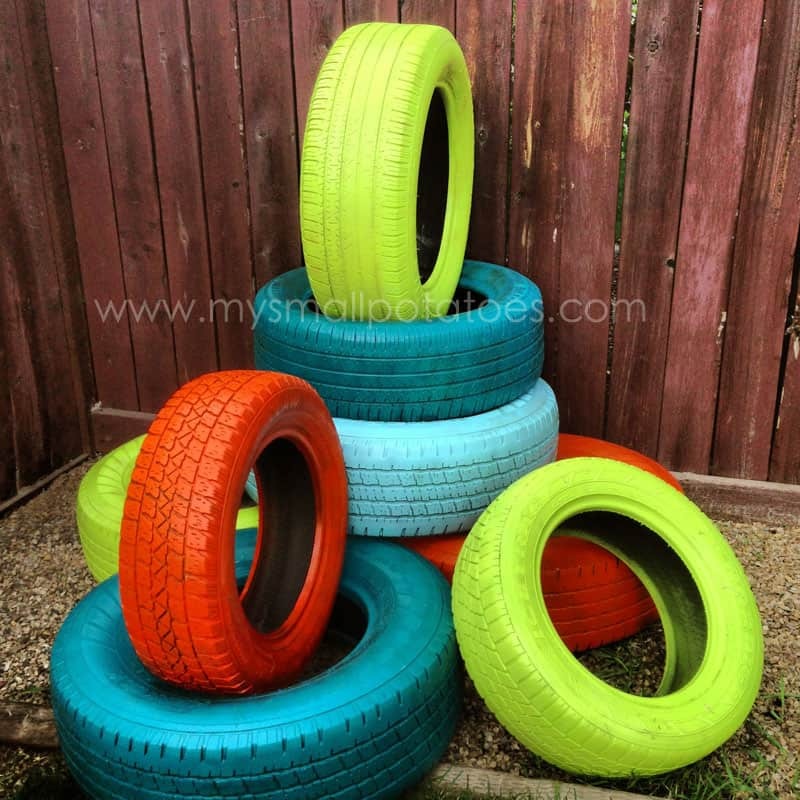 Have you ever come across a set of old tires in your garage that you know are too old to use safely on your car but that you’re convinced shouldn’t just be thrown out either? 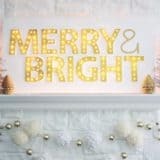 Well, we did the same thing recently and we couldn’t help feeling determined to use our DIY skills to give them a new lease on life and turn them into something we might actually be able to use around the house. 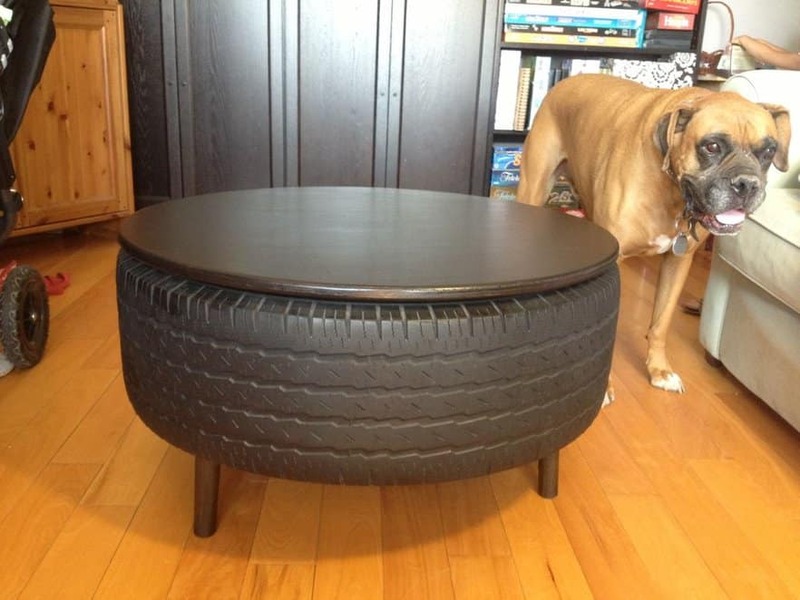 That’s why we’ve had our eyes peeled for old tire projects that might help us do a bit of upcycling! 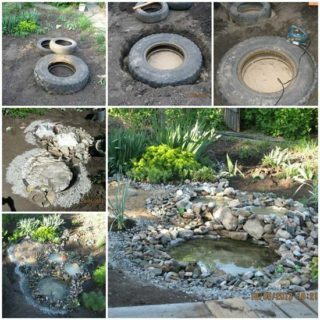 Just in case you love the idea of making your old tires into something new and useful just as much as we do, if not more, here are 14 of the very best tutorials that we’ve come across so far in our search. 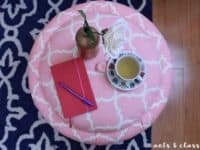 Just in case you’re as in love with the trending concept of DIY and upcycling furniture as we are lately, here’s an idea that might actually make up your mind right off the bat! 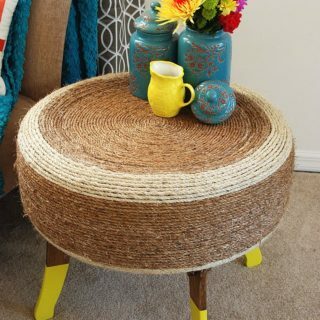 We’re kind of obsessed with the way Handimania made this fantastic (and rather sizeable) ottoman for their apartment by doing some rope wrapping techniques around an old tire. 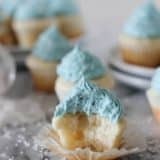 Is the tire you have to work with actually a very large tire indeed, like the kind from a tracker truck or a large tractor? 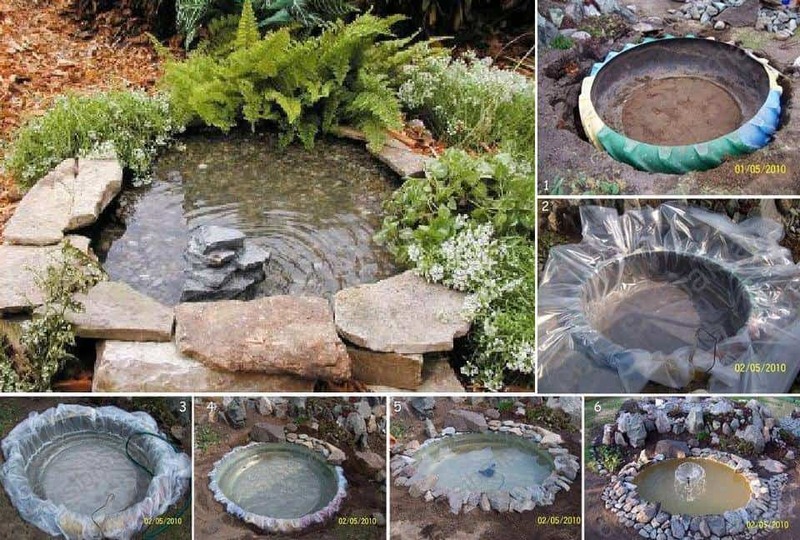 In that case, we think you might have most of what you need to make yourself a fantastic DIY pond in your backyard! 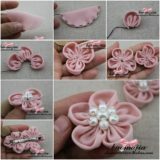 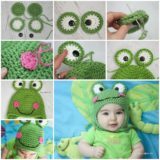 We love the way this tutorial from iCreative Ideas lays the whole process out so simply, step by step. 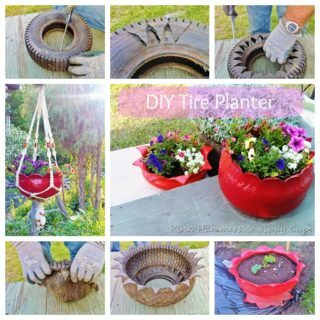 Perhaps you’ve actually collected several differently sized tires over the years and now you have a whole bunch of them to work with? 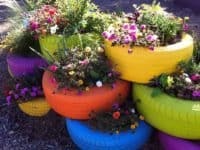 Well, particularly if you’re a gardening lover with eclectic style, we have a feeling you’ll really enjoy the way Homecrux painted their tires in very bright colours and stacked them to create a unique flower display. 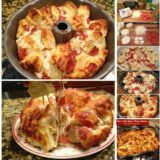 Maybe you’d rather create something a little more traditional or old fashioned with your tire, like you remember seeing on your grandparents’ farm when you were a kid? In that case, we’d absolutely suggest taking a look at how Outdoor Theme made this simple but very classic tire swing on the tree in their yard using a rope and some careful knot tying techniques. 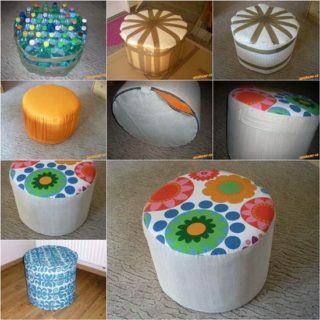 Did you know that you’re actually not the only one in the house that a tire can be used to make furniture for? 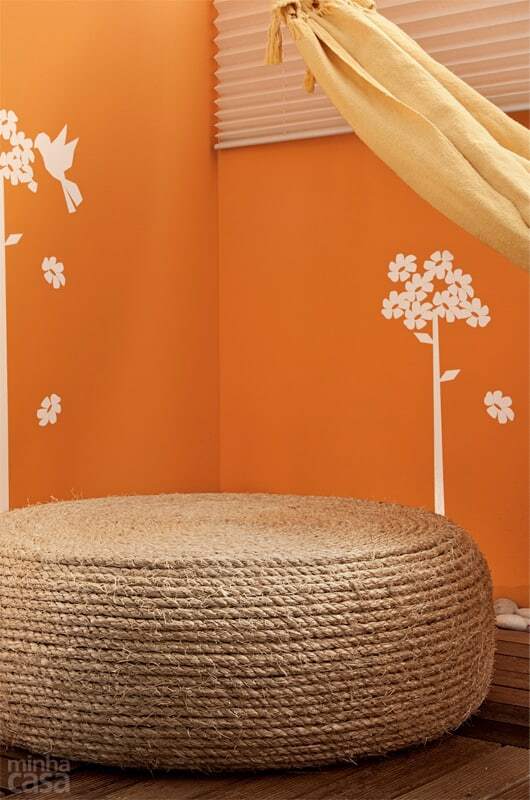 We’re actually crazy huge fans of the way Practically Functional used their tired to make something nice for their furry best friend instead! 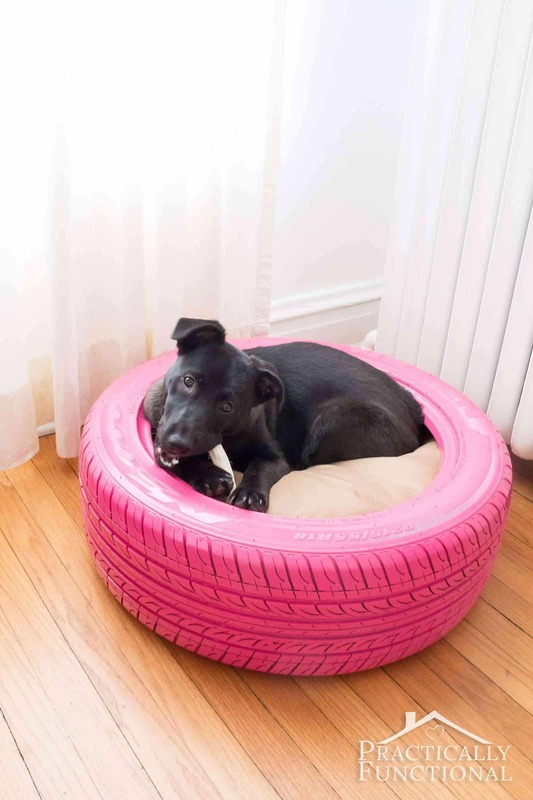 Check out how they made this awesome dog bed by painting their tire and filling the centre with old pillows. 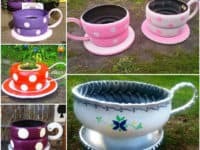 Did we actually really catch your attention when we started talking about the idea of using tires to make awesomely unique garden planters but you’re hoping to come across something that requires even more painting and character than the stacked idea we showed you previously? 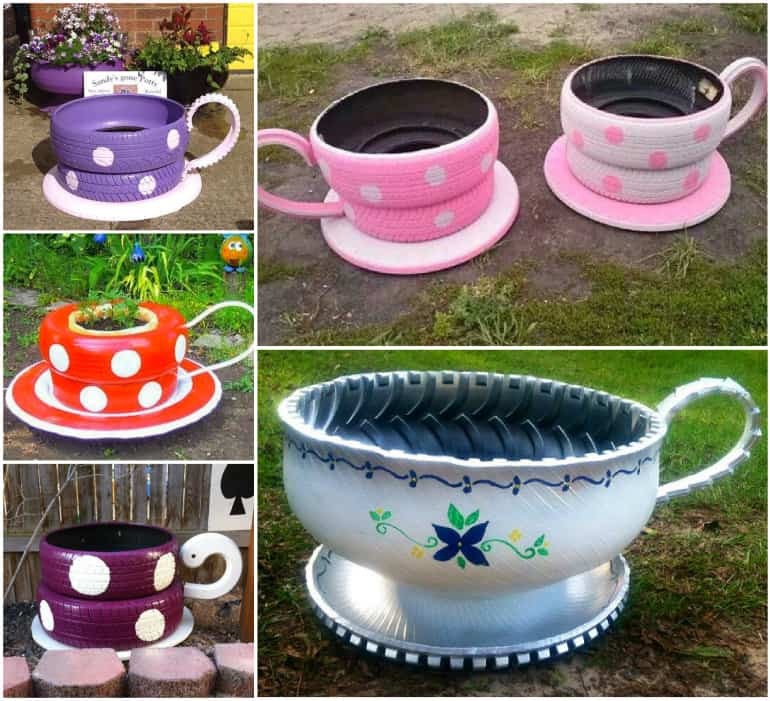 Then we think you might get along a little better with something like these absolutely adorable tired teacup planters outlined carefully on Hand-Made! 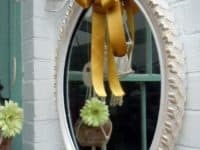 If you’re going to create a piece of decor or something for your home from the tires that you found in the back shed, would you rather actually make it something really pretty and transformational, so people almost have to look twice to see what it’s actually made of? 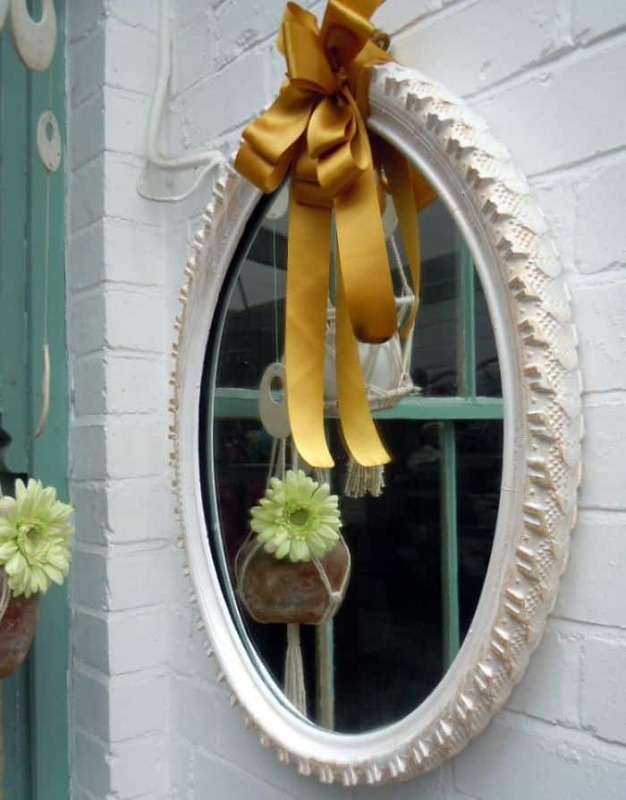 Then we have a feeling you’re going to love the way Curtains Are Open made this cut tire mirror frame that’s very rustic chic indeed. 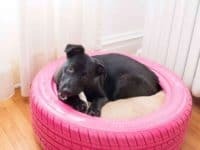 Perhaps you’re actually so into the idea of using old tires as furnishing and decor material that you’d rather people be able to see precisely what you made your piece from, so they know it was actually homemade by you? 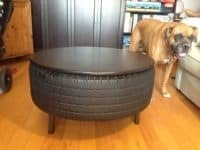 In that case, we think you just might be the perfect person to give this fantastic, garage inspired tire coffee table from Instructables a try. 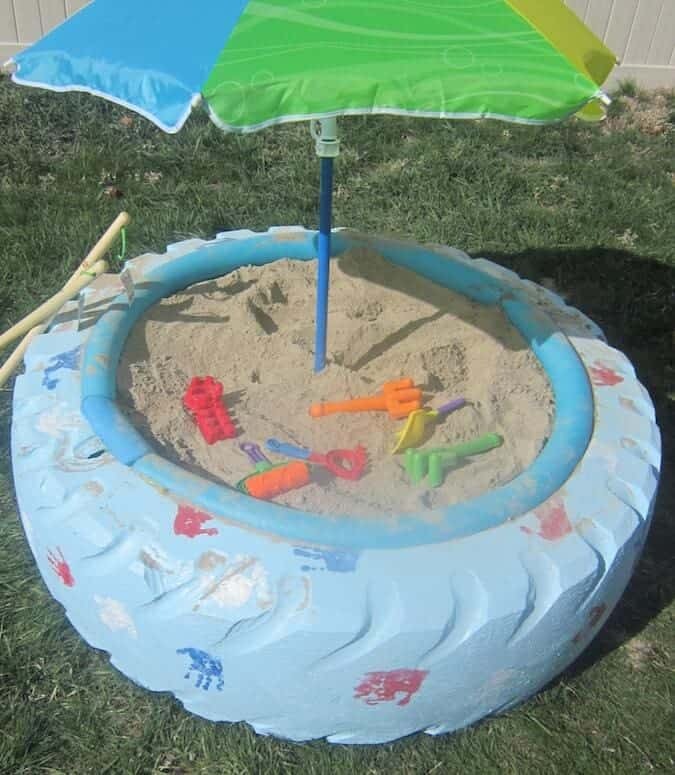 What if the tire you found is actually too worn and broken up to use for basically anything on the outside where the rubber part you’ve see in all these projects so far is but the inflatable air ring on the inside actually still works just fine? 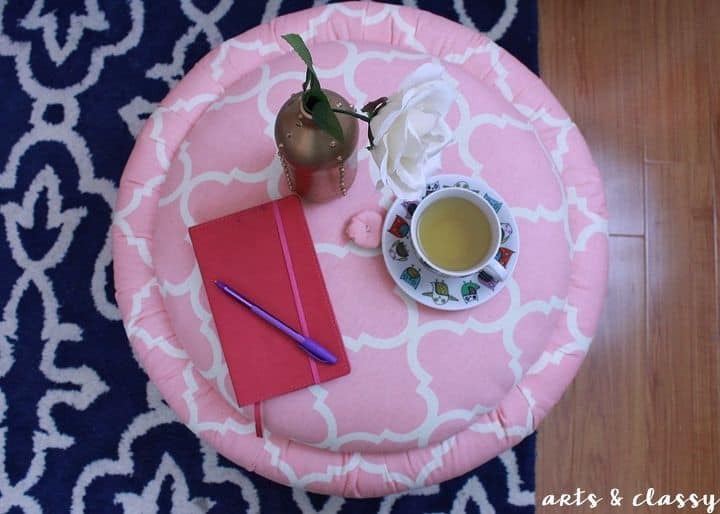 Then we think you simply must take a look at the way Remobile made this fantastic air tire floor cushion that guests will go crazy for! 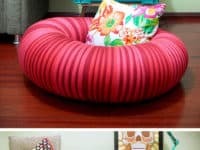 Have you actually been scrolling through our list thinking about how much you really loved the idea of making an ottoman out of an old tired, but you’re just not sure the tope wrapped idea is quite the design for your space? 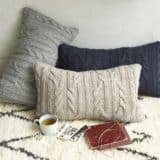 Well, whether you’d prefer to change the aesthetic or just take better advantage of the empty space in the middle for storage, here’s a tutorial from Hometalk that will help you . 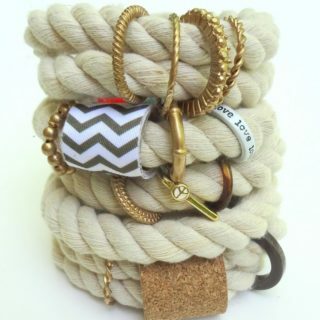 do both of those things at once! 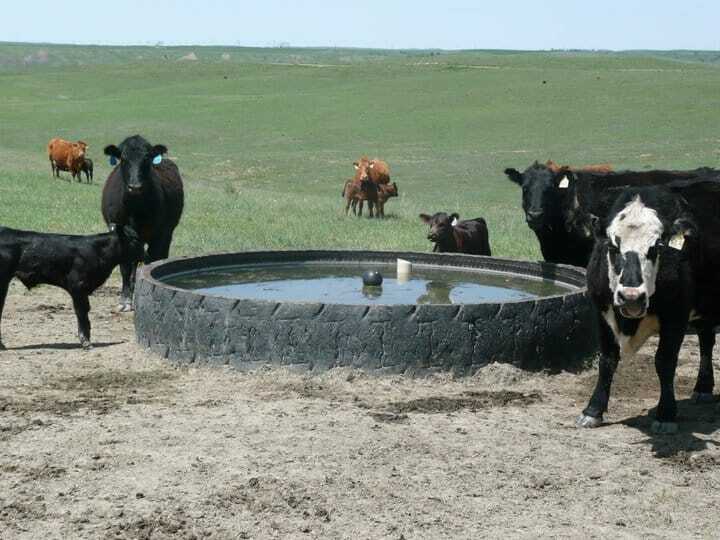 Perhaps you actually live or work on a farm and you have all kinds of opportunities to collect old tires but you’d rather make something really practical for your space or the animals you look after? 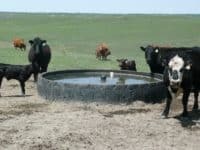 In that case, we think you’ll really get a kick (and probably the most practical use) out of the way Bizna Kenya cut up and combined several tires in order to make a massive fountain that’s perfect for keeping animals like cows watered all through the day! 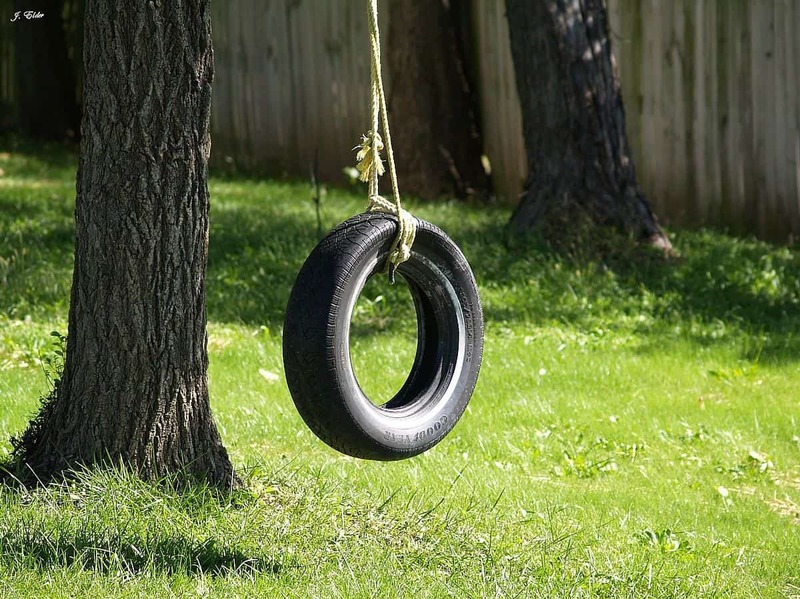 Have you actually been scrolling through our list and thinking about how you’d love to make your kids a tire swing because you think they’ll get years of fun out of it but, because you’re feeling up for a challenge, you can’t help wondering whether there’s a way to make one that’s slightly more interesting in design? 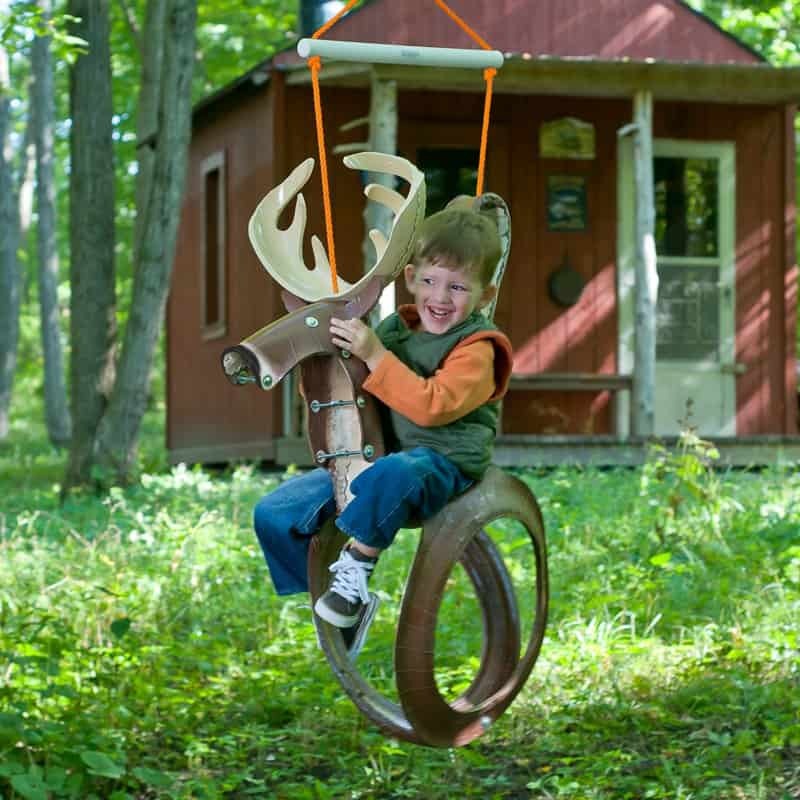 Then you simply must take a look at the way Instructables made this fantastic tire swing that’s cut and fixed to look like a pony or a moose, depending on how you do it! 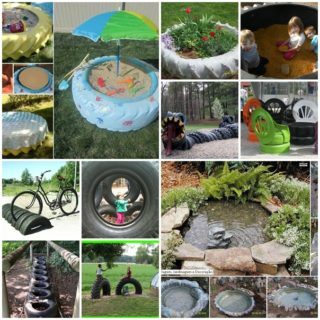 Perhaps the first thought that passed through your mind when you started looking at the brightly painted stacked tire planter we showed you earlier was that your kids would just climb all over it? 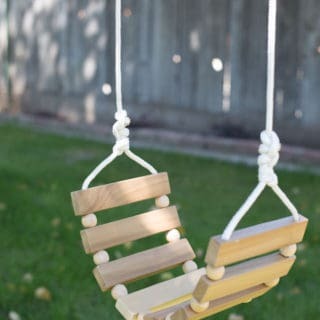 Well, then why not make a similar thing that your kids actually can climb on? 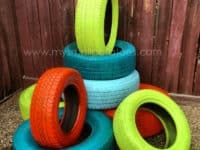 Take a better look at My Small Potatoes to see how this fantastically colourful spare tire climber was made. 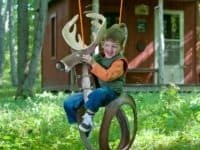 Have we really caught your attention with all this talk of making some kind of tire project that your kids can play with outside but your little ones are still very young and you just haven’t quite seen the idea that’s right for them yet? 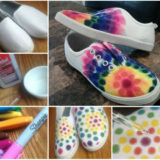 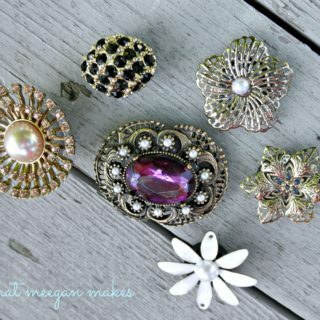 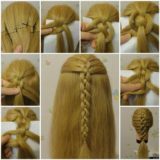 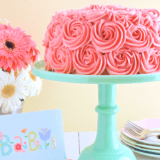 Then here’s another great tutorial for your consideration! 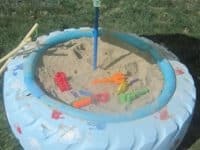 We love the way I Heart Naptime turned their huge tractor tire into a sand box (and even had their kids help with the paint job with their handprints).